Have you ever experienced coming back from a busy day at work only to find your furniture all torn up, your dining table all chewed up, the cottons of your pillows all over the floor or even broken vases? And did you notice the look on your dog’s face? Does he look guilty because he misbehaved or disobeyed your orders? 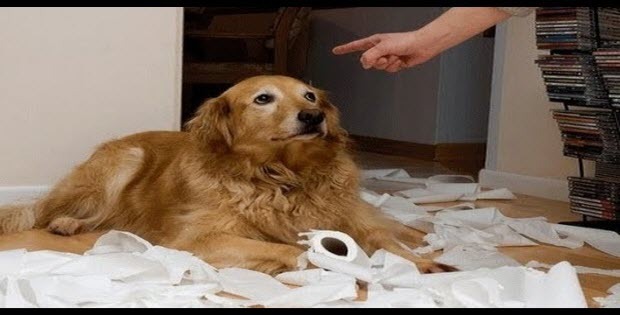 Almost all dog owners have experienced this before, and different owners treat this “guilty” look in many different ways. Some people will scold their dogs’ non-stop, and others would just comfort their dog because of their look. Dog behavior analysts recommend that you do the former. Because of this “guilty” look, a lot of researchers try to find out if dogs can really feel guilty. 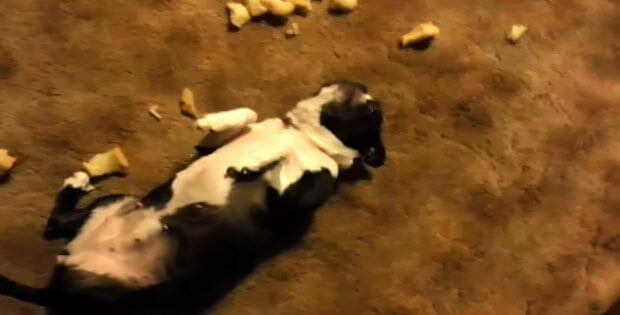 To learn if this emotion is real to dogs, experts did an exercise. They had different dogs and their owners in one room where there is a dog treat. They let the owners leave after instructing their dogs not to eat the treat and let them come back after a couple of minutes. Different dogs reacted in different ways, some obeyed their owners and did not even touch the treat, but others couldn’t restrain themselves and ate the treat away. When their respective owners returned, the experts noticed that the dogs acted differently and usually responded to the body language of their owners. Those obedient dogs didn’t have the guilty look, but instead, was excited about their owners coming back. Those dogs that ate the treat, as expected, had that “guilty” look in their face. This guilty look is usually the result of the body language of their owners. 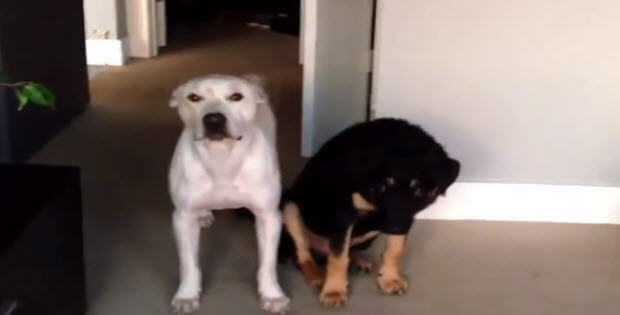 When the dog owners noticed that the treat was gone, it was automatic to scold their dogs. (Breaking) DOG STEALS HOSE TO GIVE HIS OWNER A BATH! THIS GERMAN SHEPHERD PUPPY HAS AN UNUSUAL FRIEND HE LIKES TO PLAY WITH! WHEN YOU SEE WHO YOU WILL BE SURPRISED!